Pyongyang has promised to send a delegation to South Korea on Sunday to prepare for a trip by an art troupe during the Winter Olympics. 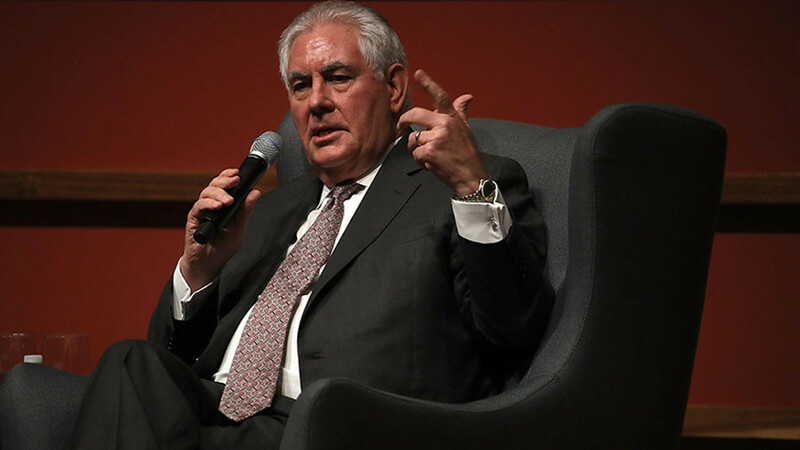 North Korea had raised eyebrows when it abruptly cancelled the entire visit late on Friday. Pyongyang said it would send its seven-member team to check the venues for its proposed art performances in Seoul and Gangnueng, on the east coast of South Korea, some 260 kilometers east of the capital, Seoul’s Unification Ministry said in a statement on Saturday, as cited by Yonhap news agency. According to the ministry, Pyongyang’s team would use a western land route and stay for two days. 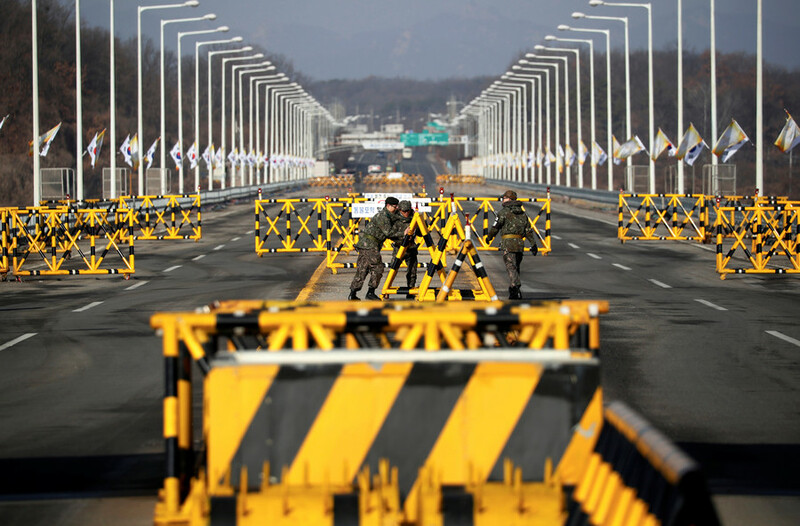 The South Korean government has agreed to the visit on Sunday, Reuters reported the ministry saying. The announcement came after the North notified Seoul late on Friday that it would suspend the team’s trip to check the venues for its proposed art performances in the South. North Korea agreed to send a 140-member art troupe, including an orchestra, singers and dancers, for concerts in Seoul and Gangnueng during next month’s Winter Olympics in PyeongChang. Seoul demanded explanations of the sudden canceling of the planned trip. 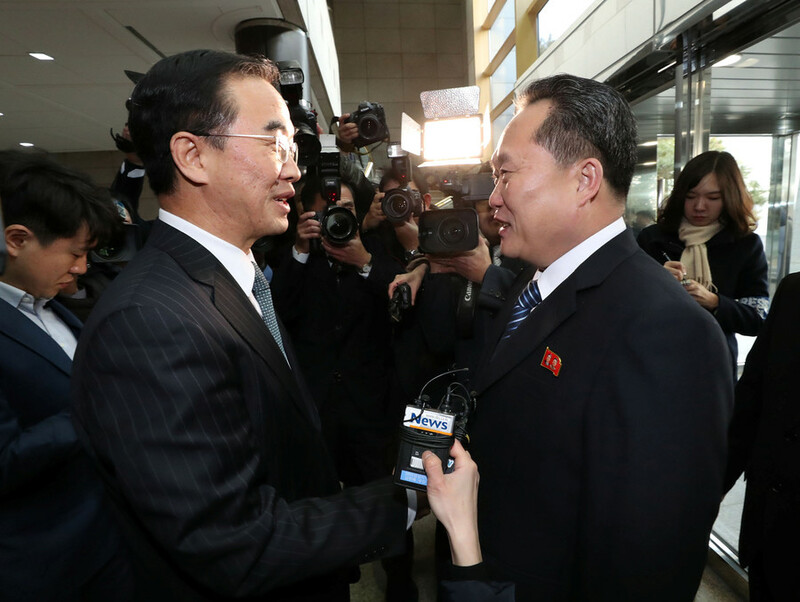 “We sent a document [to the North] via the Panmunjom communications channel demanding an explanation for the North’s cancellation to dispatch its cultural advance inspection team,” Unification Minister Cho Myung-gyon said in a press briefing at the ministry, as cited by Yonhap. 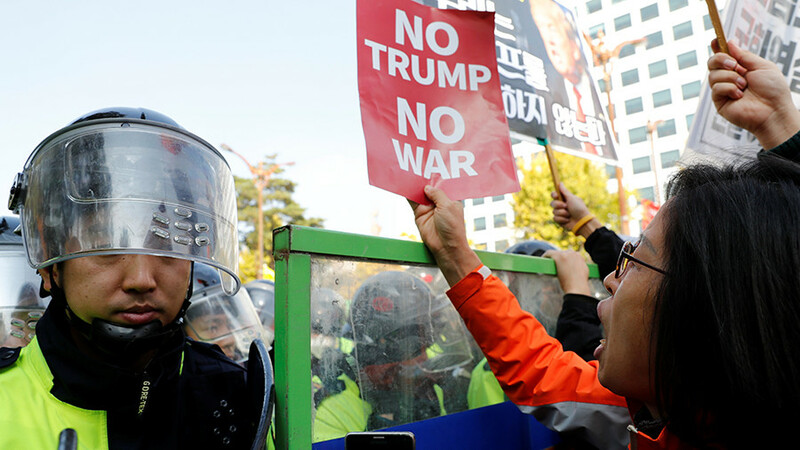 South Korea’s Unification Ministry said on Saturday that the sudden cancellation of the North Korean delegation’s visit was more of a postponement. 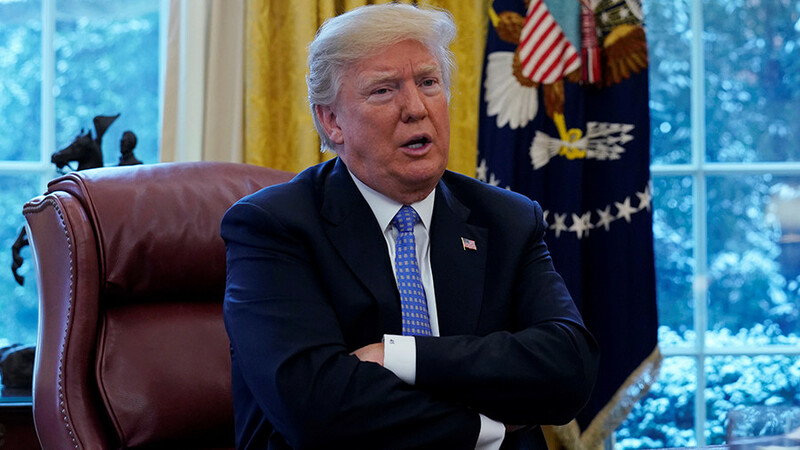 “It’s not a permanent cancellation on sending its advance team for performance, it is a tentative cancel,” a ministry official said. 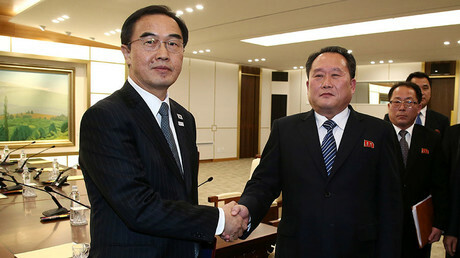 Earlier on Wednesday, North and South Korea agreed to form a unified women’s hockey team for the Winter Olympics. This will be the first time a joint Korean sports team has been put together in 27 years, since the 1991 World Table Tennis Championships and FIFA World Youth Championship, and the first ever in Olympic history. 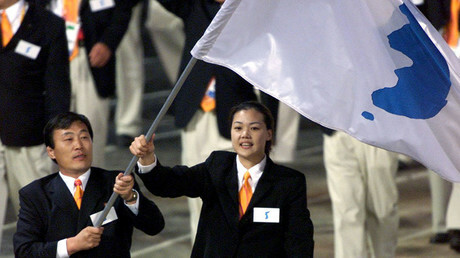 The Korean team is set to march under a unified flag at the opening ceremony, according to a joint statement. 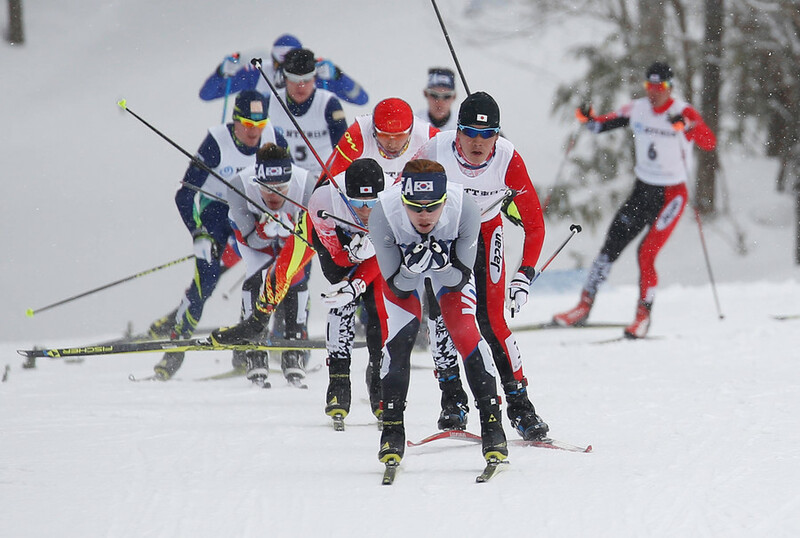 The final decision about the unified team rests with the International Olympic Committee (IOC). North Korea is due to send a delegation which will consist of around 550 members including 230 cheerleaders, 140 artists and 30 Taekwondo fighters, to South Korea on January 25.